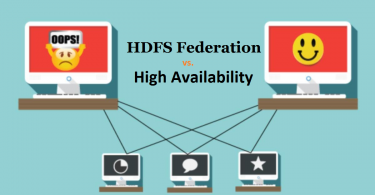 In last few days, we have talked a lot about the namespace in our Hadoop federation vs high availability post. And we are going to see this namespace form HBase prospective now. You can create the HBase namespace to the schema of the RDBMS databases. You can have HBase create a namespace in the HBase create table and then create multiple HBase tables in that HBase namespace. In this post, we are going to talk about HBase namespace commands, HBase create namespace and HBase namespace examples. And we will see each of these hbase namespace commands in detail with an example in this post. 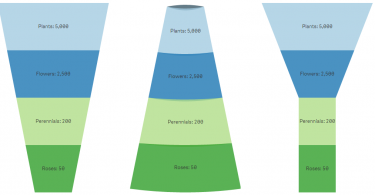 An HBase namespace can be created, removed, or updated/altered. We will see the detailed command for this Hbase namespace later here. So, as for now, we have a namespace with name “namespacename” create in HBase. And now if we want to create an Hbase table with the name “mytable” in that namespace ” namespacename”, then we can do like below. Here mytable has been created under the “namespacename” namespace. Like any other database system, if you are not specifying any namespace in HBase, table will get created in the default namespace. This shows that the table has been created in the namespace we have specified. Alter_namespace command is being used to alter the created namespace in HBase. Below is the example to alter namespace in HBase which we are doing on the namespace we created above. Describe_namespace is being used to describe the existing namespace in HBase. Below is the command to describe the namespace in HBase. If you want to view or display all the namespaces available in HBase, then you can use the list_namespace command in HBase. HBase list_namespace_table command is being used to list or display all the tables created in a given namespace. Here the namespace name will the name for which you are looking to find the tables. One thing you should note here is, you can only drop the empty namespace. So, if you are looking to drop any namespace, you first need to drop all the tables created in that Namespace. These were all about the namespace in HBase. We have seen HBase create namespace, HBase alters namespace, HBase delete namespace, and how to create a table in a given namespace in HBase. 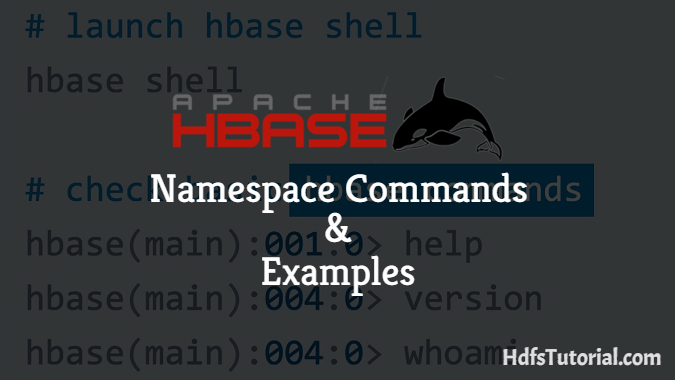 Do try these HBase namespace commands and let us know for any issue or query.